Redermic R Intense Anti-Aging Concentrate Retinol Face Serum visibly reduces wrinkles, smooths skin texture and helps even tone. Formulated with Pure Retinol. Lightweight, velvety, non-greasy texture that leaves skin soft and luminous. Use daily to fight the appearance of wrinkles and premature aging. Excellent makeup base. Visibly reduces the appearance of wrinkles. 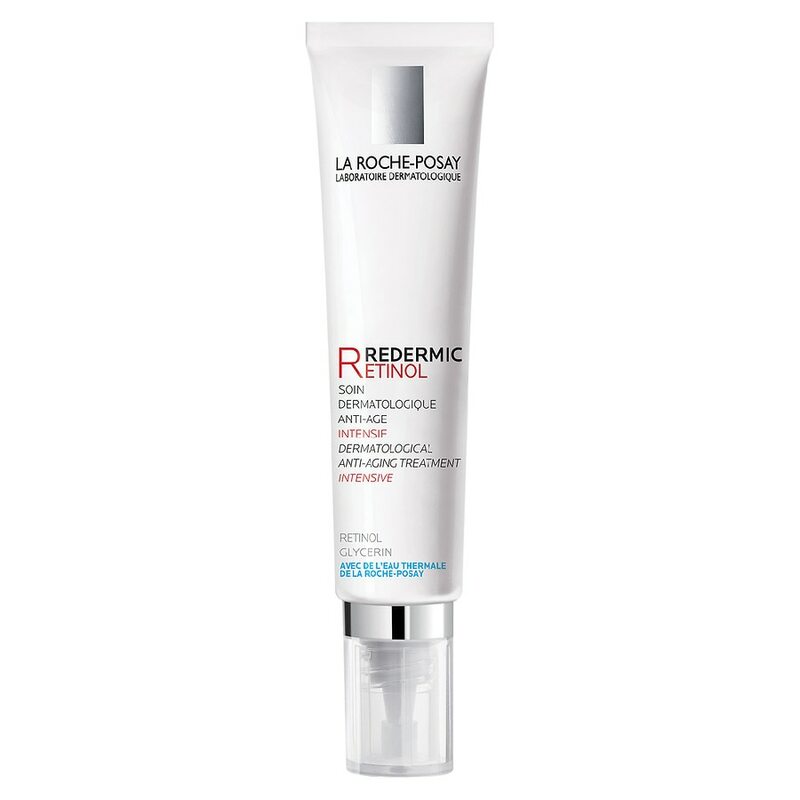 For optimal results, use with La Roche-Posay Redermic [R] Eyes at night and La Roche-Posay Redermic [C] UV during the day. REDERMIC (R) is a particularly intense formula. It may increase your skin's sensitivity to the sun and particularly the possibility of sunburn. Use a sunscreen, wear protective clothing, and limit sun exposure while using this product. If sensations of discomfort appear during first usage, space out applications so that the skin can adjust to the Retinol. Avoid contact with eyes.